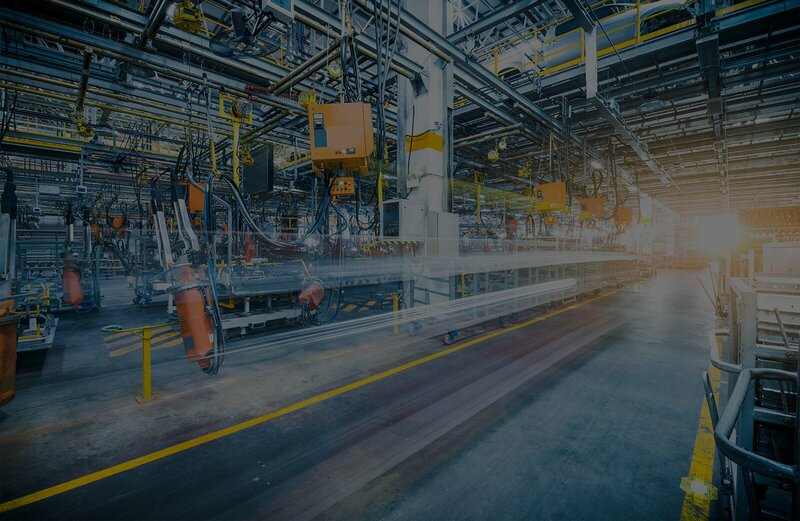 Decisyon Digital Factory is a unique solution in that it not only allows you to collect data, manipulate it, analyze it, and put it into action – but to do so across every department in your operation. It is true collaboration that feeds information from other systems and devices directly back into your production line. 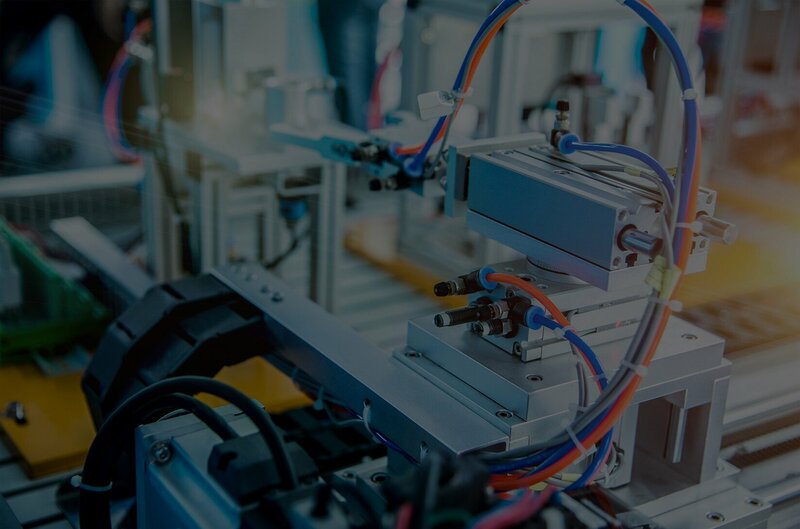 This IIoT solution enables data analysis, decision-making, and action in real time, enabling you to extract the meaning hidden in your operational data and leverage it immediately. Decisyon App Composer™ (DAC)'s no code, visual app development environment leverages a catalog of native Decisyon and other compliant microservices. 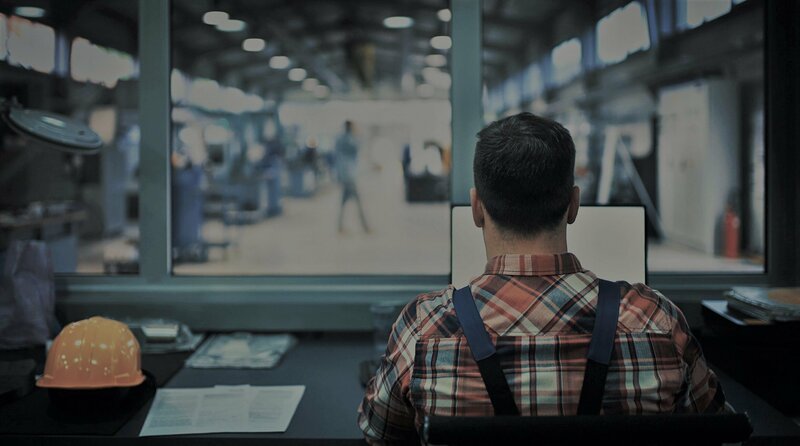 Business users, developers, and solution providers can accelerate digital transformation and creation of Internet of Things (IoT) solutions, injecting real-time intelligence into your business operations. No need for multiple applications or extensive coding. Powerful tools included. Coding optional. DAC’s no code, visual app development environment comes with all of the functionality and services to develop business apps and solutions. Respond with tools that help you efficiently consume, analyze, share, and execute on all the data you receive. As your business needs change, our pre-built vertical solutions that run on any PaaS enable rapid adaptation and application change. Pull together and orchestrate relevant data and web services for analysis at the right time. Utilize your apps and tools in a unified framework to gain insights and make smarter decisions, faster. Communicate with key stakeholders in context in a unique, collaborative environment. Unify your business rules into a single, adaptable solution that learns as you grow. With the Decisyon App Composer (DAC) dashboard, you are in the driver’s seat. Our Visual Editor allows you to select and design a control panel that matches your needs. The simple drag-and-drop interface gives you the power to determine what’s most important and where it belongs. Services are pre-built for you in our easy no-code, IT application development environment, but if you’re ready for even more power, DAC provides the ability to shift into fifth gear and leverage your own coding for further customization. Accelerate Your Business Today with Easy-to-Build IoT Applications. One stop for multiple sources of data with a customizable view for relevant user experiences. Quick to implement and execute. Speed-to-action for business decisions. Rapid evolution to anticipate change and to better predict how business will evolve. Data, processes, people and things – all connected for empowered analysis and decision making. Built for today, extensible for the technology of tomorrow. Deliver Innovation, Insight and Impact. Create your own applications that combine the power of industrial, business & device data. Decisyon App Composer delivered significant and measurable business impact when one of the world’s top energy suppliers wanted to change the game.